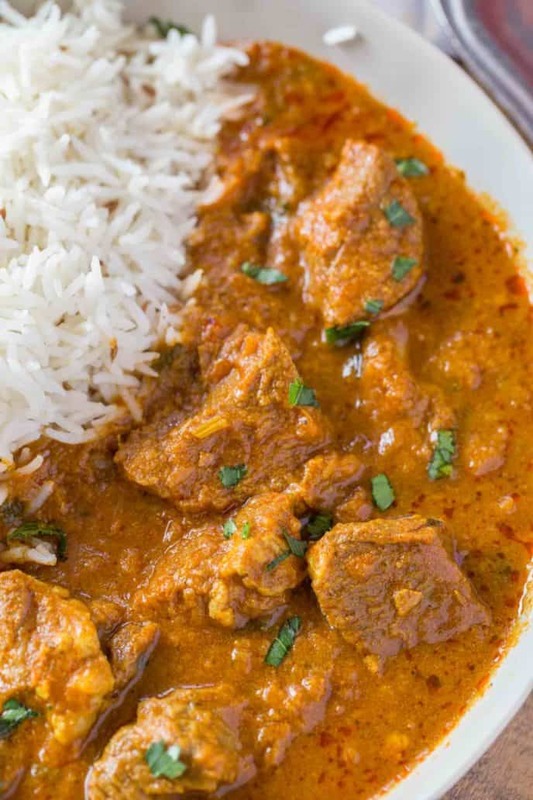 Indian Lamb Curry made in an hour with and easy homemade curry spice mix and creamy tomato sauce, simmered on low heat until fall apart tender. 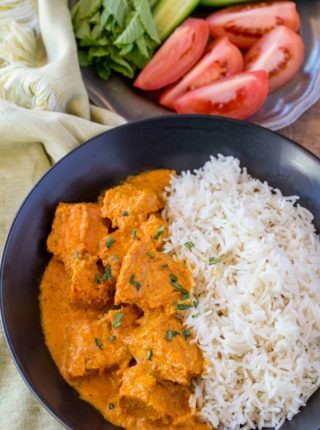 Indian Recipes have been a HUGE hit on the site including the fan favorites Slow Cooker Butter Chicken, Chicken Biryani, Easy Tandoori Chicken and Chicken Korma. Anytime we order in Indian food we stick to our classic options like Chicken Tikka Masala, Vegetable Biryani, naan, Saag Paneer and Indian Raita but when we go an Indian restaurant with a lunch buffet my husband makes a bee line for the lamb curry. Lamb is an interesting protein here in the US. Outside the United States people enjoy lamb dishes far more often, but here it gets the reputation for being really gamey. What is the gamey taste in meat? For wild meat, like venison or lamb, you may notice a stronger meat taste. This is due to the difference in diet most wild animals have. Just as cows are fed a mostly corn diet, many wild animals eat different plants and foods which allow for the meat to have a much stronger flavor. If you find you want the meat to be less flavorful, I recommend trimming as much of the fat as possible as most of the gamey flavor is concentrated in the fat. 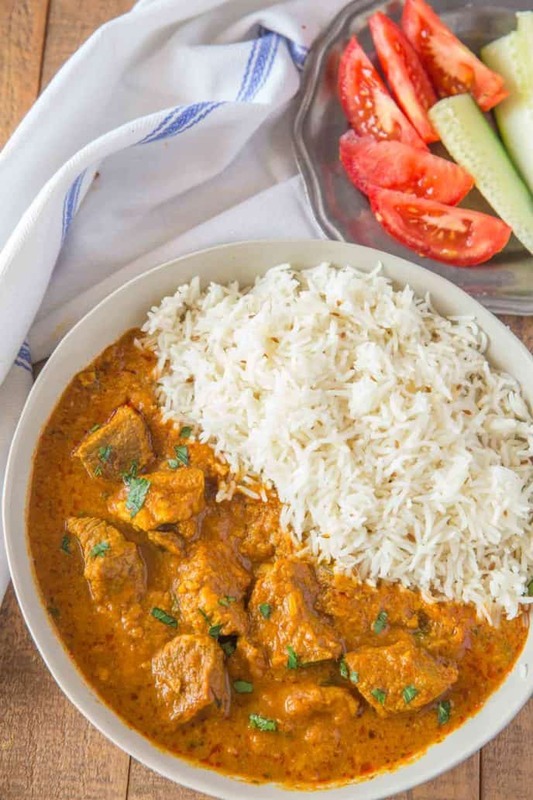 If you’d prefer to make your Indian lamb curry with coconut milk, you can swap out the greek yogurt at the end of the recipe for 1/2 cup of coconut milk. Then allow it to simmer for an additional five minutes so the sauce can thicken again as the coconut milk is runnier than the greek yogurt. 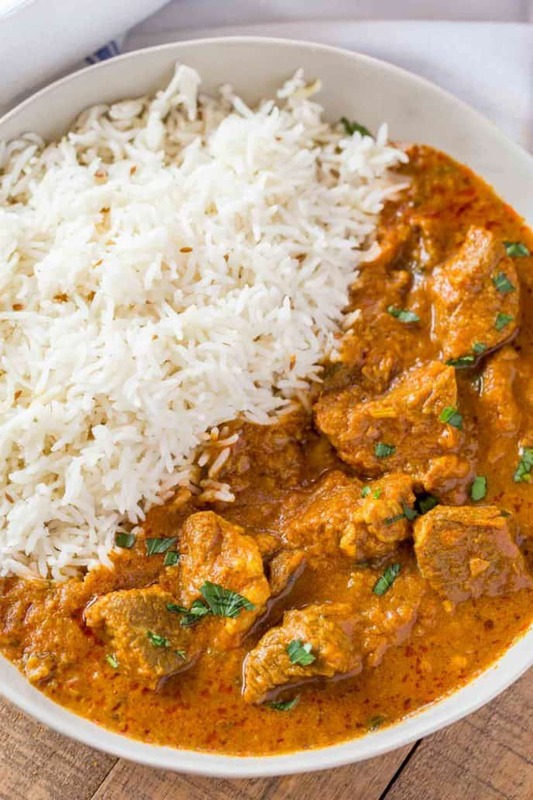 This Easy Lamb Curry isn’t going to take you all day to prepare or all day to find the ingredients. I avoid some of the more traditional hard to find ingredients like black cardamom or even cinnamon sticks because in testing I found we maintained great flavor with the easier swaps. Just be sure you remove these ingredients before serving as they are not palatable to eat. I don’t worry too much about the cloves or the black peppercorns as they sort of melt away into the lamb curry during cooking. You can easily make this recipe in the slow cooker by adding all the ingredients except the greek yogurt into the slow cooker. Cook on low for 6 hours. Then add in the greek yogurt, stir and cook on high, for 30 more minutes before serving. The house will smell delicious! To a large skillet or dutch oven add the oil on medium heat with the bay leaves, cloves, peppercorns and onions and cook, stirring, for 8-10 minutes. Add in the lamb, ginger, garlic, cardamom, cinnamon, salt, turmeric, coriander and garam masala cooking and stirring for an additional 8-10 minutes. Add in the water and tomato puree and let simmer on medium-low heat for 45 minutes, adding in the yogurt just before serving. Just made this! Yum! It was a hit with the whole family, my toddler loved it and so did the 10 year old! Made in the IP so my sauce was not as thick and I didn’t want to wait any longer to eat to bother cooking it down. After the meat was done I put in cubed butternut squash, carrots, and more onion and cooked under pressure an additional 10 min then stirred in frozen peas. I somehow had all the spices on hand so win all the way around! How awesome! Thanks for the feedback using an instant pot too. Oh my goodness this was life changing! It turned out as tasty as anything I’ve ordered in a restaurant. I’m not very good about measuring things so I eyeballed most things. I went out and bought fresh, whole spices. The hardest part of the dish was trimming the fat off the lamb…but so worth it. Even my picky eating kids loved it. It’s even better on the second, third and forth day as leftovers. I’ve made it twice now and I’ve also applied the same spice combo to make spinach with cheese. 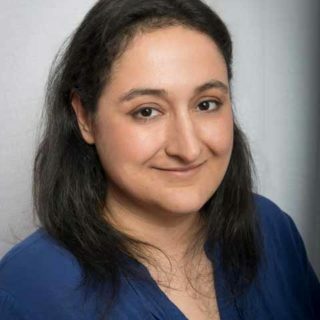 I can’t wait to try Sabrina’s other recipes! Yay!! I’m so glad you all loved it so much. I am making this recipe for the second time. And am very excited to. I found your recipe the end of last month. I followed the exact recipe and I am so in love with it. 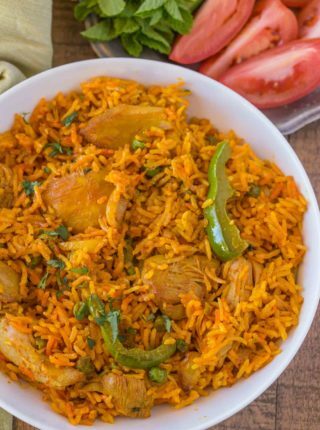 And let me tell you my favorite food is Indian food and lamb is my top choice and I have tried all types of people’s rendition of lamb curry. No exaggeration I must say this is my absolute favorite. And I am happy I can have it when ever I like because I have your recipe. Thank you Thank you! You just made my day, Mary! I’m so glad you love it so much. My husband and I have been making this every week since we first made it about a month ago. It’s permanently on our dinner rotation! How awesome! I consider that truly an honor. That’s so sweet of you to say, Jas! I’m so glad you enjoyed it. So I tried this today. It’s very tasty. I like lamb so it’s a keeper. A few small unexpected things I found with it: I found that 2 cups of water is too much. Mine looked like soup after 45 minutes of simmering so I had to boil it a little longer to reduce it. The second thing is, I think cinnamon was a bit much ( or maybe it’s because I’m only accustomed to cinnamon in baked goods). My husband kept saying it smells like Christmas. Third, I had to open my windows, bake brownies and simmer some vinegar in an attempt to get rid of the VERY STRONG cooking smell. I also didn’t have cloves, I left it out. So, next time, I think I’ll skip the cinnamon and use a cup of water + more as needed and cook it outside using my electric cooker. My kids didn’t want to try it. They’re 4 and 5.5, so I’ll give it time. Overall, it’s a good recipe. I really want to try this recipe but how can I incorporate veggies to this dish? Green beans and peas have always been a quick and easy addition for me. I will usually add in peas that are frozen near the end of cooking. You can also steam some cauliflower and add that in small pieces to the mixture along with some cooked chunks of potatoes. The curry sauce was delicious but the lamb came out very chewy. Is there a special cut of lamb I should have had? 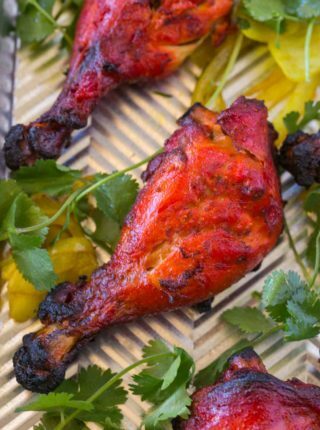 I like to use the shoulder cut because it’s so full of flavor. Hope this helps for next time! I tried this, really delicious even without garam masala as i did not have it at that time, i substituted coconut milk for yoghurt. Thanks for the recipe! Terrible. I BOILED the mixture for over twenty minutes as it got close to being “ready” and it never thickened. All the flavor fell off the lamb. Would never make again, nor recommend. I’m so sorry it didn’t live up to your expectation but my recipe doesn’t state to boil it so I’m not sure why you decided to do that. If you decide to try again, you’ll want to let it simmer on medium low heat for 45 minutes at the end. That helps to thicken the sauce. I made this (1/2) recipe. It didn’t look anything like the pictures. I had to add quite a bit more curry powder to get the color and flavor right, which by that time I had put all of the other ingredients away so I just used some “madras curry” which I had on the shelf. It was good, but the amount of curry specified is way too little. This was really fantastic and flavorful! All the spices came together nicely. Did not add yogurt but served it with homemade Raita. Will absolutely make this again! comment to vanish. No idea if the comment was inadvertently sent. Anyway, we loved the curry and the leftovers the next day. Very tasty and gratefully not spicy enough to obscure the lamb. I see it, thank you so much for coming back to let me know how much you enjoyed it! Really tasty lamb curry, which I served with a Malaysian tomato rice. Even better a day later! I would love to try this. I LOVE lamb! I do some questions though, for step 3, would it help if I put a top over the skillet while it is cooking? and can I use a pot instead of a skillet? Yes, both of those would be ok. I hope you enjoy it! I have one recipe of Sabrina’s and my family love it. I haven’t tried the others yet because it’s really hard to find Indian spices where I live. But I’m confident that they will be as good as the one I’ve tried. With that said, I rely heavily on reviews to make my decision to try a recipe therefore I find it very misleading and annoying when people give a five star rating followed by, “ it looks good, I will try it.” Please try the recipe before rating it. You can comment with giving it a star rating. You’ll have to come back and let me know if you enjoyed this recipe too. If you buy lamb from a small farmer that raises heritage breeds finished on grass you will experience a lamb that tastes delicious. It will not have an off taste and the fat is divine. Can you substitute a different meat, like maybe chicken instead of Lamb, if you just dont like lamb? Great tip on trimming the fat to remove the gamey flavor. 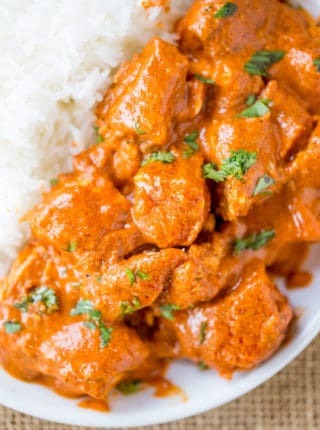 Curry is one of my favorite things! 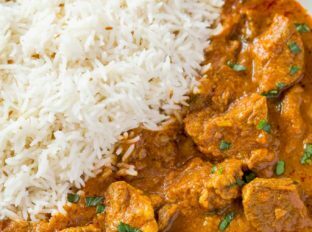 I’ve never made my own curry spice, or lamb of any kind, so I definitely need to try this – looks amazing!